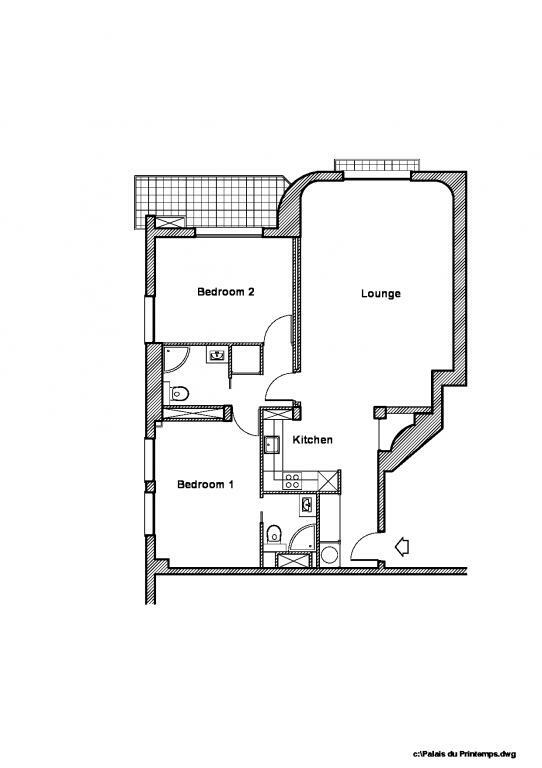 An exceptional property – spacious, sunny and fully renovated to a very high standard. 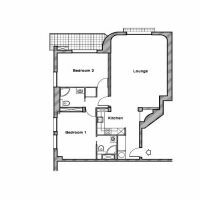 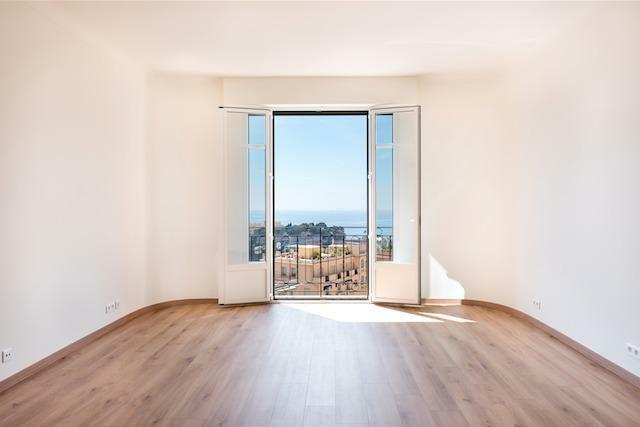 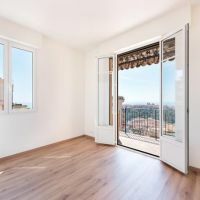 This 8th floor apartment consists of an entrance hall, bright living room with high ceilings and full length French windows framing the beautiful sea views. 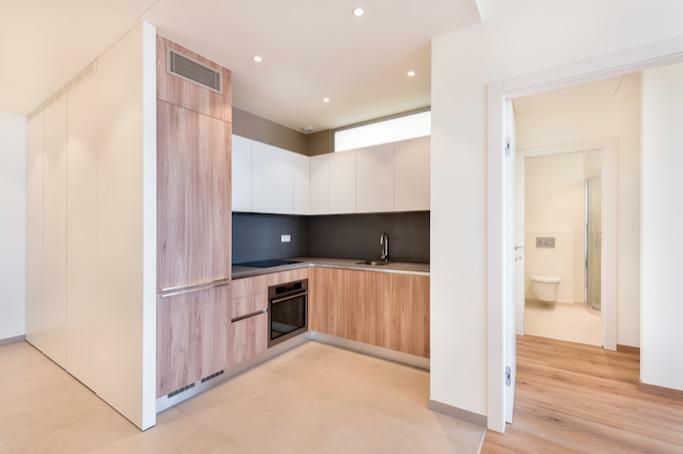 Additionally, the apartment includes a bespoke Italian kitchen and hardwood flooring throughout. 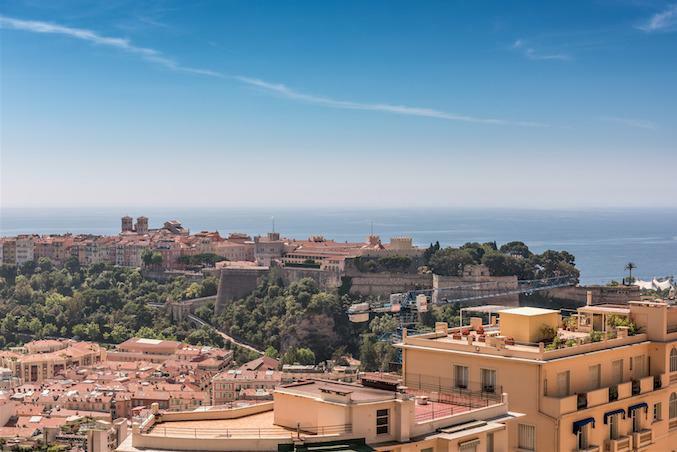 There are two generous bedrooms, one benefitting from a south facing terrance offering stunning views over the Monaco Port and sea beyond. 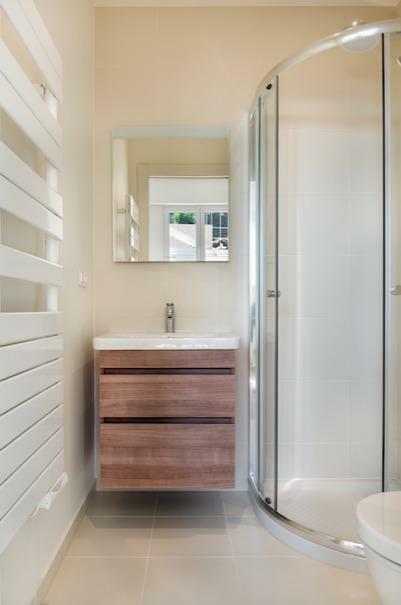 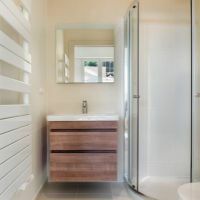 With two pristine bathrooms, the property also includes a sizeable amount of storage space with hand made wardrobes throughout. 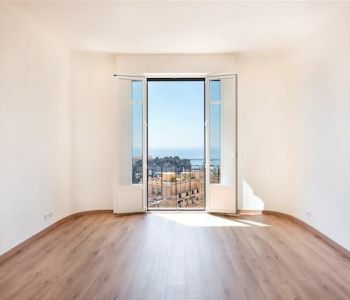 The flat is rented until 15 May 2021 for €7,000 per month. 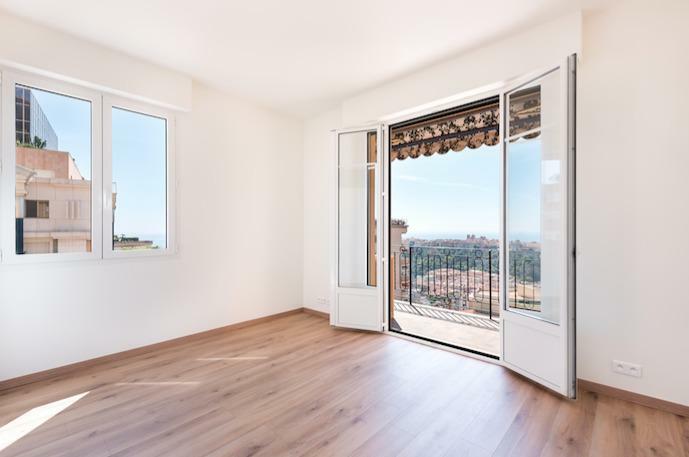 Palais du Printemps is a highly desirable Bourgeois building with a private courtyard entrance and period features. 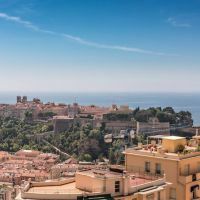 Located in a residential area of Monaco, the building also includes a concierge.